She also holds individual training sessions in labor law. 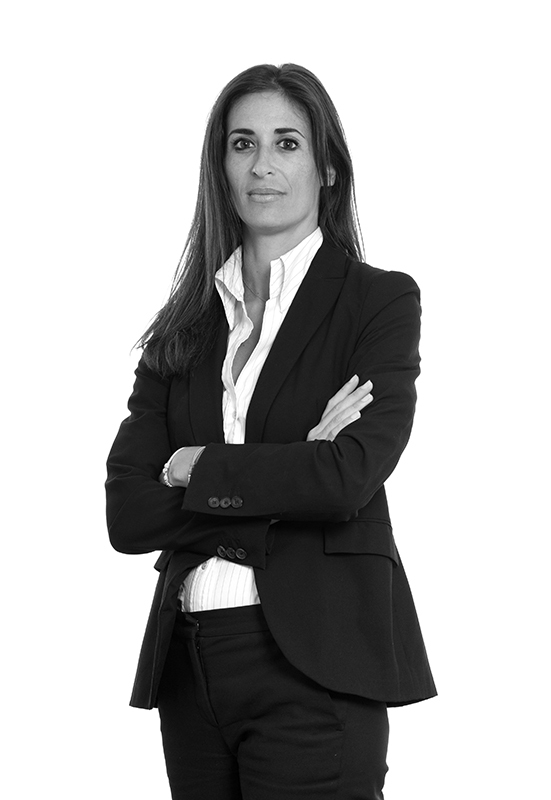 She is regularly involved in social due diligences during acquisition projects in various sectors, especially in the banking and financial sector, the luxury trade (jewellery, hotels, cruise lines), catering and beverage activities, service companies. She maintains a permanent relationship with various social administrations in Monaco and France where she benefits from a large number of contacts. Based on her lawyer diploma, Laurence is regularly in contact with French and Monegasque labour courts as regards disputes of all kinds (disputes of dismissal, requests for reminders of wages.